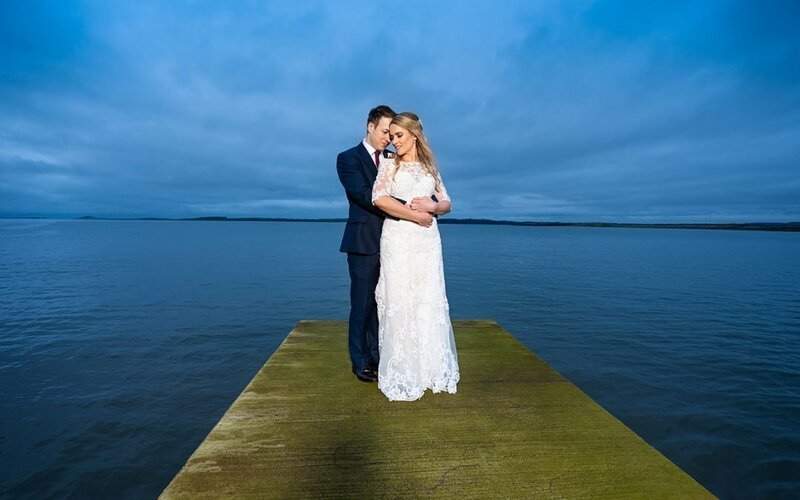 Congratulations to Lorraine and Pauric on their Castle Dargan Hotel Sligo Wedding on the 23rd of March 2018.I started off my wedding day with a short trip to Lorraine’s home house which is down the Abbey in Ballyshannon. On arrival I met up with Peter Mulanney from Mullaney media who was on videography duty for the day- you can check out Peter’s fantastic work here. Lorraine and her bridesmaids Niamh, Jennie, Ciara, Louise and beautiful flower girl Éabha were all busy with hair and makeup and I got some candid shots before getting some photos of all the wedding details. Thankfully the weather played ball and the sun made an appearance as we went outside to pop open a bottle of champagne to get the party well and truly started. 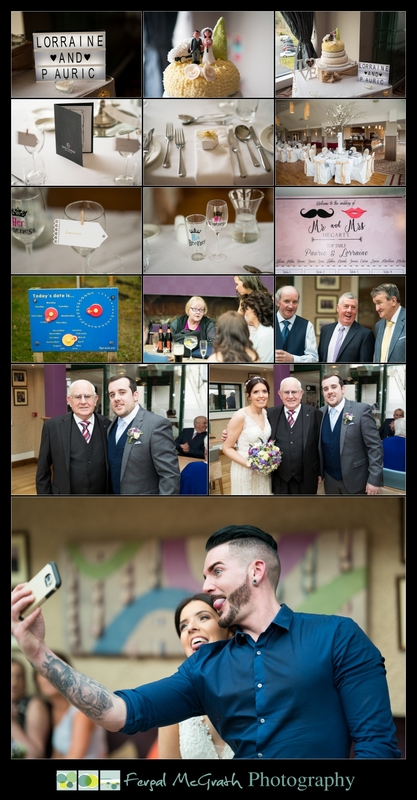 After we got some beautiful portraits of Lorraine and her family it was time to get to Castle Dargan for the wedding ceremony. On my arrival at Castle Dargan I met up with Pauric and his groomsmen Sean, James, Ronan and Michael, the boys were all relaxed and enjoyed some time with the arriving guests. 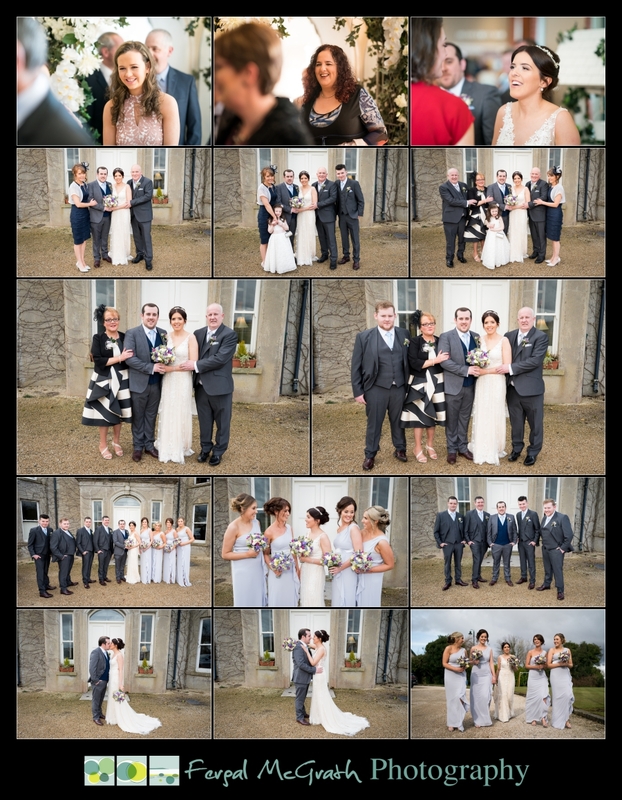 The space for the ceremony in Castle Dargan is beautiful with lots of natural light and a great long aisle for the bride to walk up – Lorraine might not have enjoyed the length of the aisle but it gave me plenty of time to get some great shots as she made her way up to Pauric. After the ceremony the guests got to meet and greet the newly weds and offer their congratulations and then we got some family photos done in front of the beautifully restored old house. 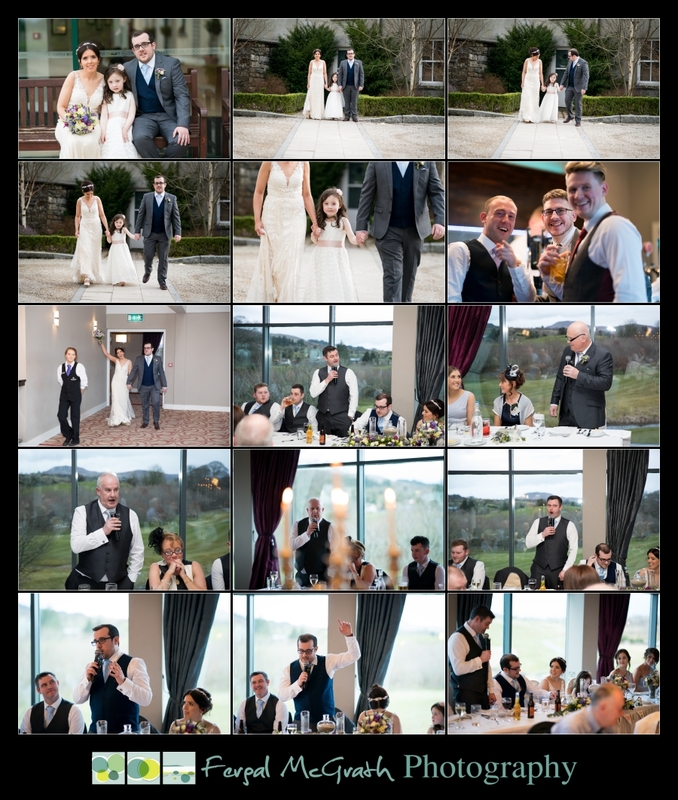 The great thing about a Castle Dargan hotel wedding is that you don’t have to try too hard or move too far to find great locations for the wedding photos and we made use of the grounds and the views across the golf course for the bridal party photos. Just to change things up a bit I took Lorraine and Pauric to Ballygawley Lough for some photos on their own as it is only a two minute spin in the car. 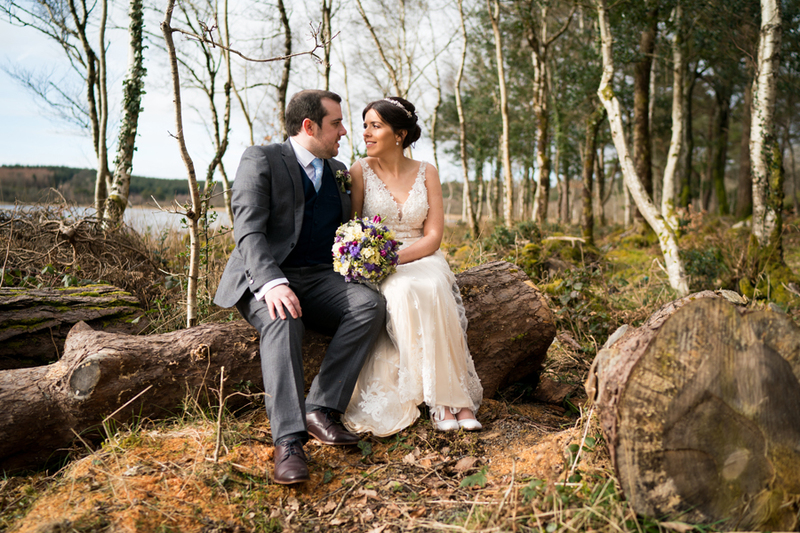 The shore of the lough is a great location with lots of trees and great views across the lough itself. It is always nice to get away from the crowds for a bit and let the couple enjoy some time together. 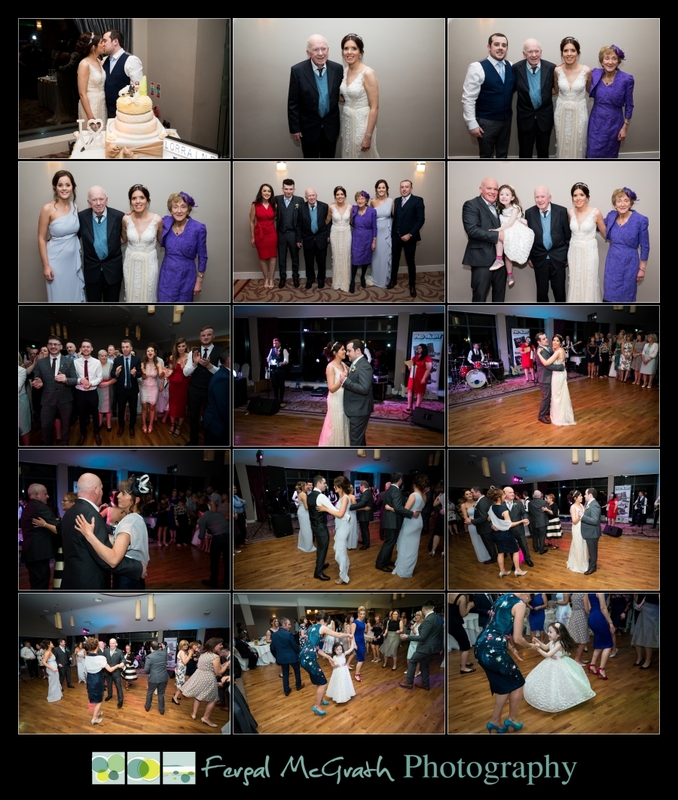 After we got our photos wrapped up we made our way back to the hotel so Lorraine and Pauric could enjoy the wedding party which was now in full swing. Pauric decided to have the speeches before dinner which is a great idea as it takes the pressure off anyone who has to speak and then lets them enjoy their dinner with the pressure of having to make a speech lifted. The band for the evening was Red Alert and they had the dancefloor filled from the off. I would like to take this opportunity to thank Lorraine, Pauric and Éabha for having me as part of their wedding and I would like to wish them the very best of everything for the future. 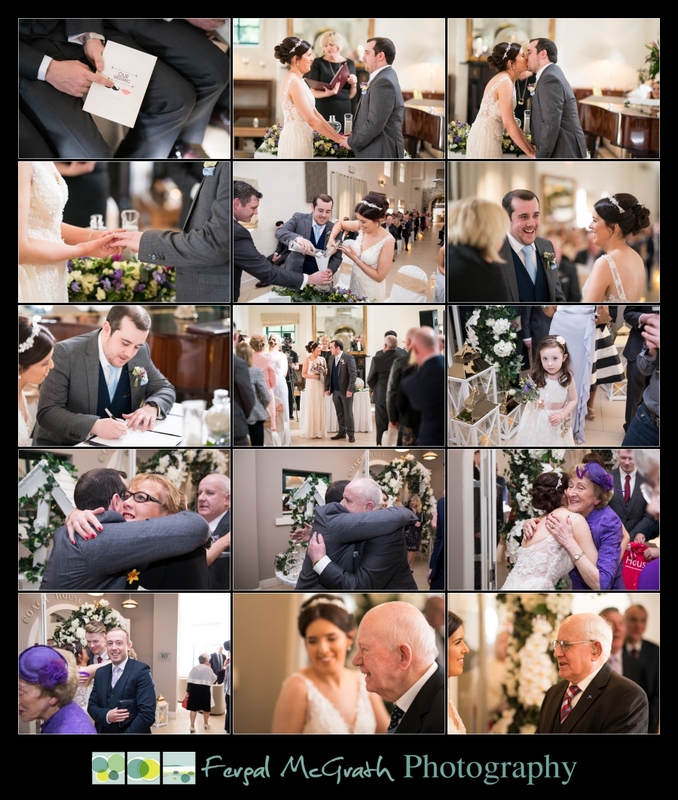 Below are some of the vendors who helped Lorraine and Pauric make their wedding day so special. 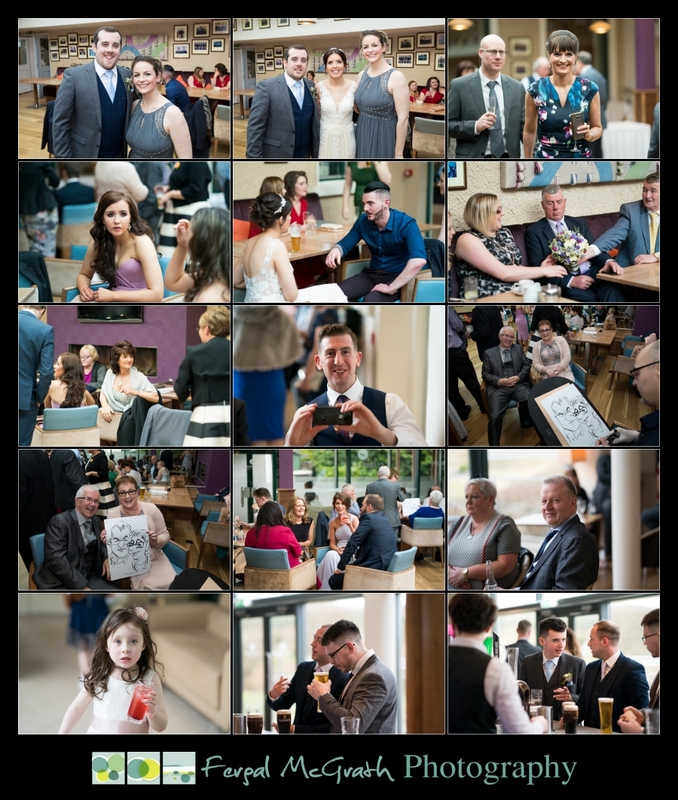 Click Play below to watch a Fusion slideshow of Lorraine and Pauric’s Castle Dargan Hotel Sligo Wedding. 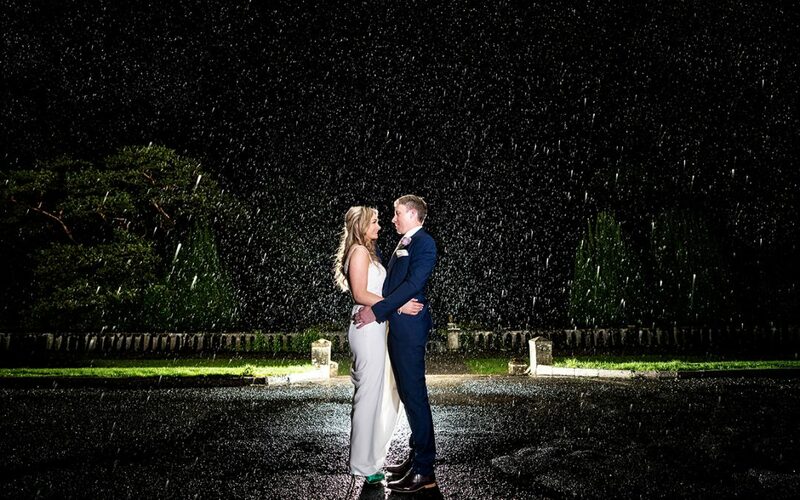 If you are planning your own Castle Dargan Hotel Sligo Wedding and would like to book Fergal Mc Grath Photography please use the Contact me page of this website to get in touch. If you are on Instagram and would like to keep up to date with the photos I post you can find and follow me here.